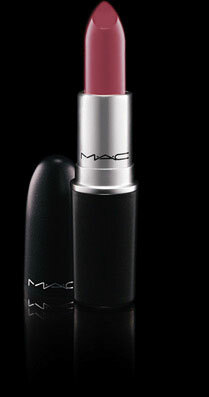 I absolutely love lipsticks, it's safe to say that I have a slight obsession with them. M.A.C always has several amazing choices and I use to just buy lipsticks from them. But recently I have challenged myself to branch out a little. And let me tell ya, I've had a good experience with it. I've tried a couple drugstore lipsticks that I love! And I also have found that I love Bobbi Brown Lipsticks, they are a little pricey in my opinion but I think its worth it because they are such pretty colors and look so good on! 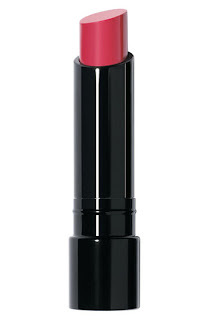 This is one of the first Bobbi Brown lipsticks I tried, and its my new go to lipstick for that everyday wear. Its such a feminine color and it looks so great on! 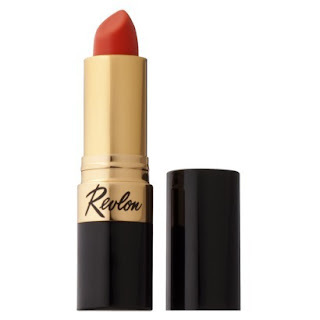 I've always been skeptical about lipsticks that you can buy at a drugstore but I absolutely LOVE this lipstick. The color is so bright and fun and I think its perfect for this upcoming summer!